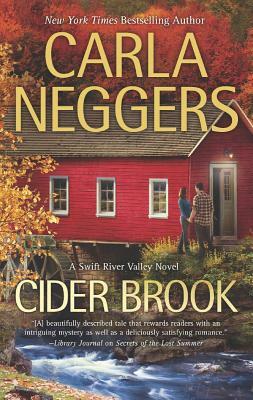 Samantha is a treasure hunter who has returned to Knights Bridge to solve a 300-year-old mystery and salvage her good name. Justin remembers her well. He’s the one who alerted her late mentor to her iffy past and got her fired. But just because he doesn’t trust her doesn’t mean he can resist her. Samantha is daring, determined, seized by wanderlust—everything that strong, stoic Justin never knew he wanted. Until now….